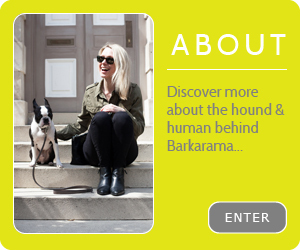 Dogs are, of course, man’s best friend and are a much-loved member of your family. 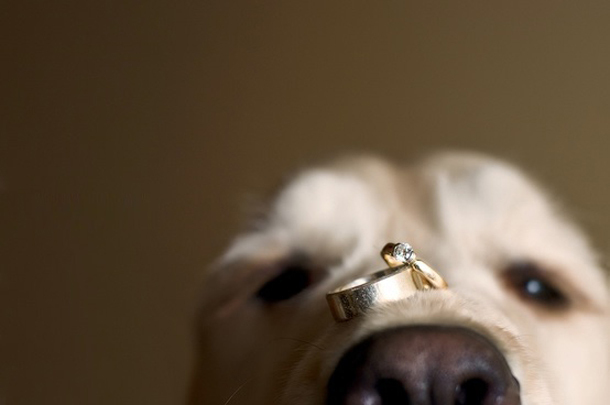 But what if you wanted your canine companion at your wedding? The most important day of your life should include your nearest and dearest and, if that includes your furry friend, then so be it. With wedding season upon us we’ve asked wedding planner and dog lover, Ailish McDonnell of Keep Calm and Marry On to give her insight on making your day a part of your big day.